For tasteful shoes it also requires a high quality entry-level help. 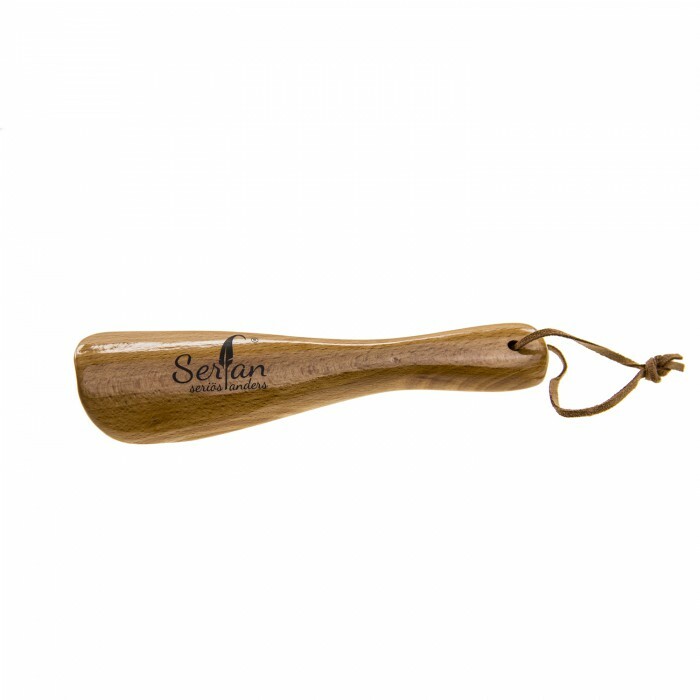 The shoe horn made of beech wood adapts perfectly to the heel. The rounded corners there is no risk of damaging the fine leather shoes. 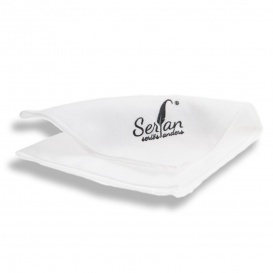 The shoe horn is suitable with a length of 16 centimeters also perfect for your hand luggage on the go.